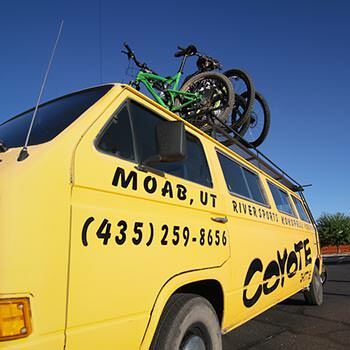 Several Moab shuttle services provide transfers between popular mountain bike trailheads and river put in and take out locations. Some shuttle services provide vehicle shuttles so your car will be waiting for you at the end of your adventure. 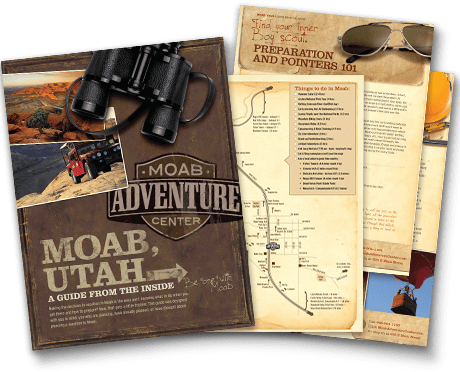 Others provide airport transfers to and from the Moab airport or from other major airports such as Grand Junction, Denver, and Salt Lake City. Red Rock Express X X X Grand Jct. Road Runner Shuttle X X X X Grand Jct.